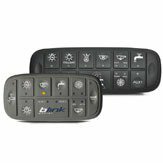 CAN-bus keypad evolution of Powerkey 1000 has arrived. 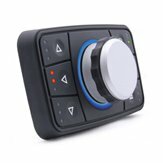 Blink Marine has announced the finalization of industrialization plans for PowerTrack: a new vehicle display controller with keyed rotary encoder dedicated to marine, agricultural and off-highway environments. 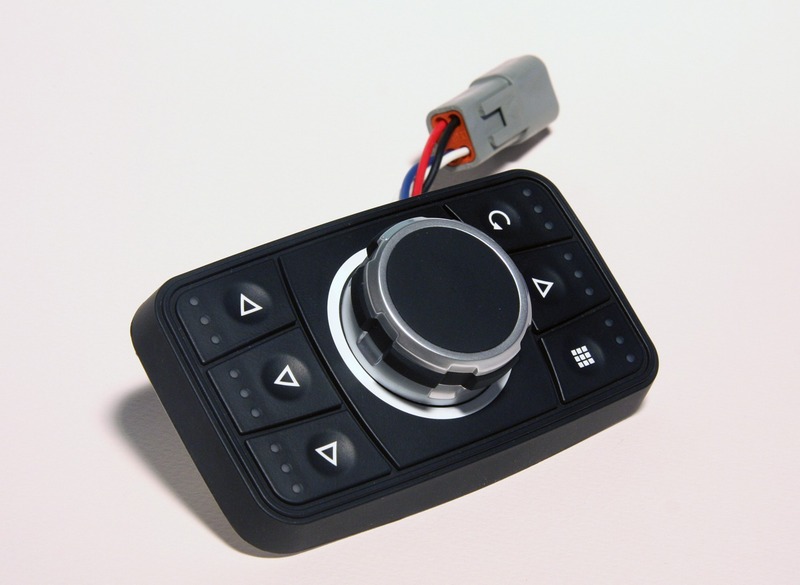 It is characterized by the presence of a rotary keyed encoder and six quick-pick keys. 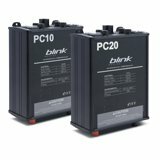 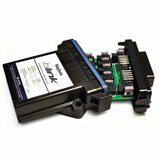 PowerTrack can interface with existing onboard systems thanks to the CANbus protocol. 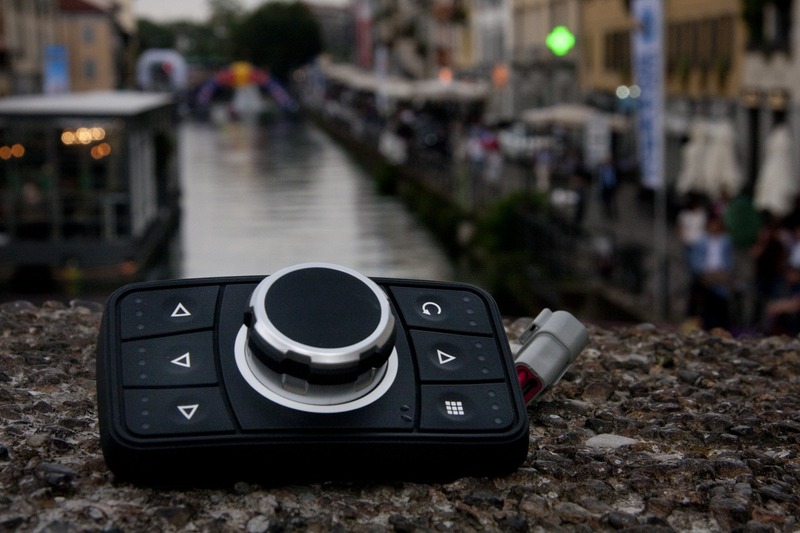 PowerTrack boasts numerous personalization options, thanks in part to the flexible management of multicolor LEDs. 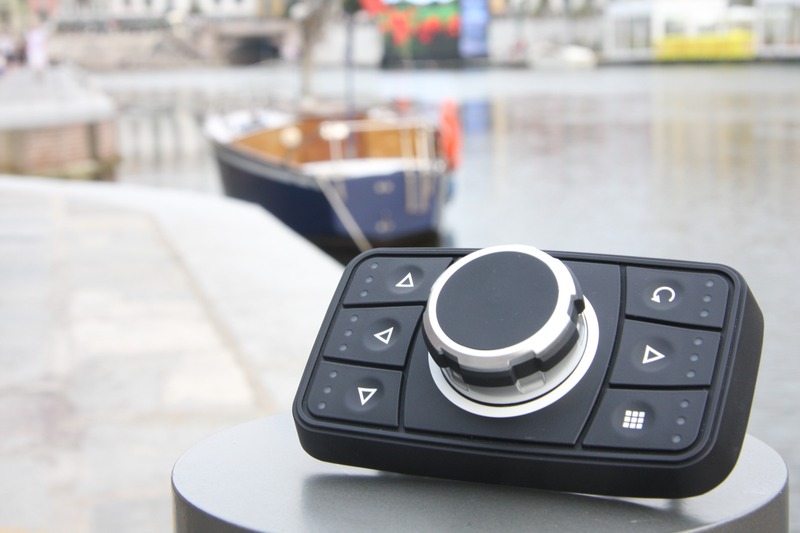 The PowerTrack keypad were designed by Blink Marine as a natural evolution of the Powerkey 1000, from which it has inherited the same attractive and compact visual design. 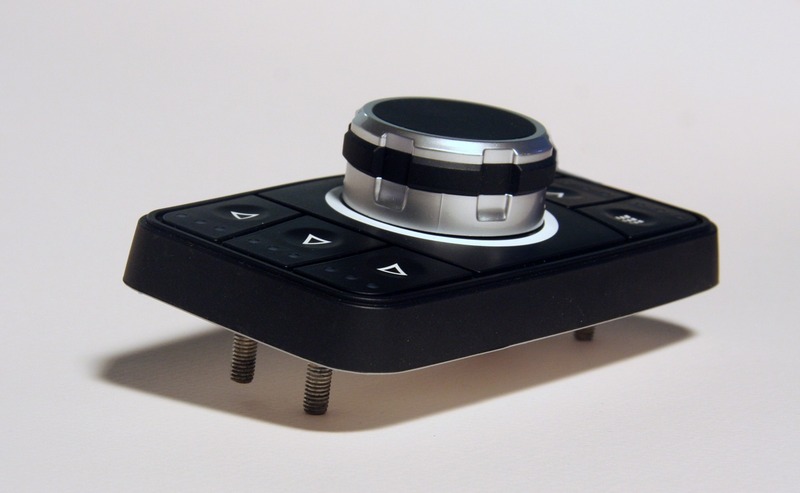 The addition of a rotary pushbutton knob makes it possible to manage complex scroll functions on the display. 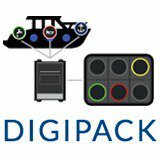 PowerTrack boasts numerous personalization options, thanks in part to the flexible management of multicolor LEDs. 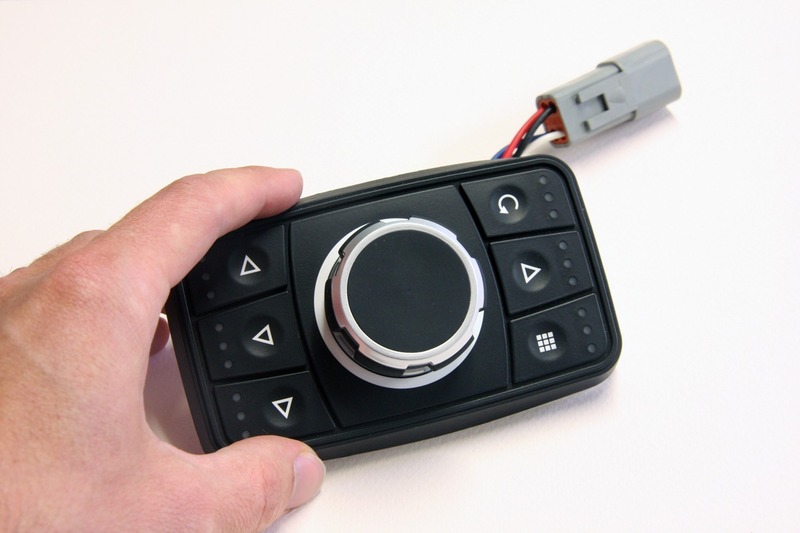 The official market launch of PowerTrack vehicles display controller is scheduled for no later than January 2016.